For those in sore need of a theatrical pick-me-up, jazz square your way over to Bugsy Malone. Last year’s smash-hit opener of the redeveloped Lyric has been given a well-deserved encore, with Sean Holmes’s production once again nailing the beguiling blend of Alan Parker’s 1976 film: children performing musical mobster pastiche, smartly knowing in their deconstruction of adult absurdities, but sidestepping cloying precocity. 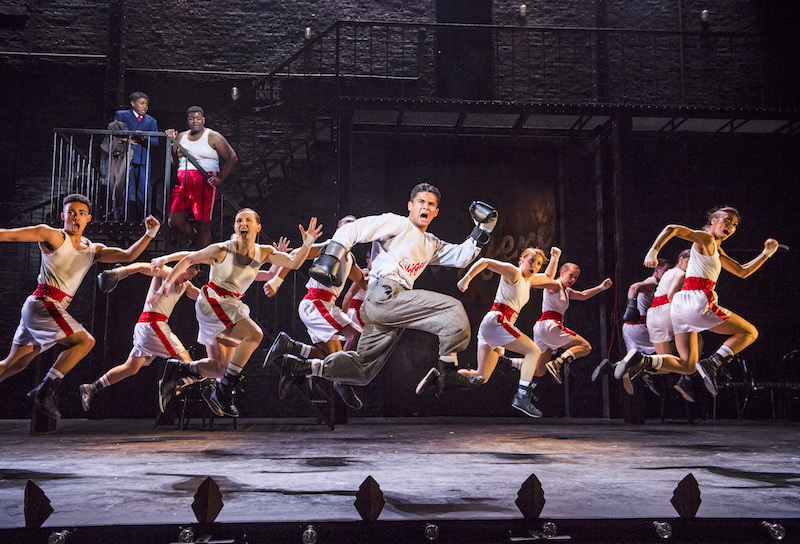 This entry was posted in Dance, Journalism, Theatre and tagged alan parker, america, bugsy malone, children, dancing, drama, drew mconie, family, gangster, kids, london, lyric hammersmith, musical, prohibition era, review, sean holmes, songs, stage, the arts desk, theartsdesk, theatre. Bookmark the permalink.